We're already 10% of the way there! Today we are celebrating in the Con Plus office! This year, our fundraising target for Child’s Play is $5000, and thanks to R. Talsorian Games, we have already hit our 10% mark! Yes, you heard! R. Talsorian Games have really done something quite incredible, and have donated a whopping $500 to Child’s Play! We at Con Plus are extremely honoured to receive such a huge contribution. Thank you! R. Talsorian are passionate about charity and fundraising and regularly contribute to various events organised by the RPG community. Last December, they contributed to Gaming Vs Cancer which has raised over £13,000 over the years for Cancer Research UK. R. Talsorian Games are known mostly for their legendary Cyberpunk series, which has been pinnacle to the world of Sci-Fi RPGs since the 1980s. Originally inspired by various authors of Mirrorshades, the game combines thrilling combat with diverse characters in a future United States run by Megacorporations. There is a plethora of expansions and sequels to the Cyberpunk universe including the Firestorm series and Cyberpunk 203X. Cyberpunk has also paved the way for various other media based off it. 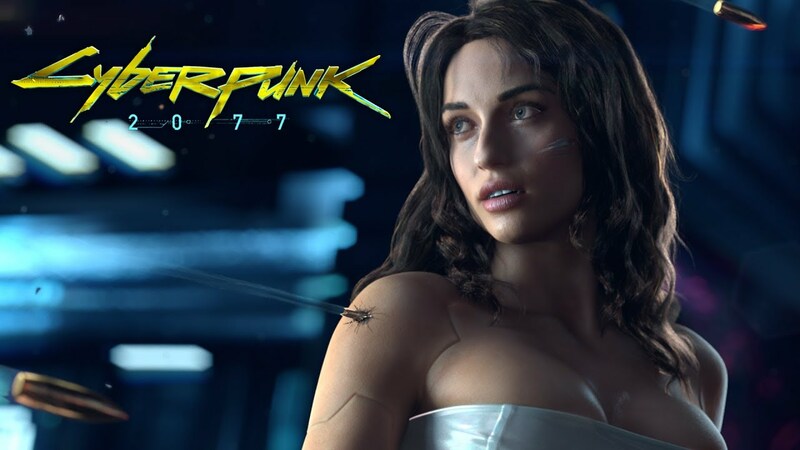 This includes Netrunner, the collectible card game released by Wizards of the Coast in 1996, and Cyberpunk 2077, an upcoming video game being worked on by CD Projekt Red, the developers of the popular The Witcher Series. Castle Falkenstein, a game that uses cards rather than dice to simulate action, is another of R. Talsorian Games’ works. It is a setting of high fantasy adventure with a steampunk twist! Originally published in 1994, the game has received several awards for Best Roleplaying Rules and Best Role-Playing Product. A GURPS version of the system was also published by Steve Jackson Games in 2000. R. Talsorian Games also have a new project in the works. They plan to publish a tabletop version of The Witcher in the near future!